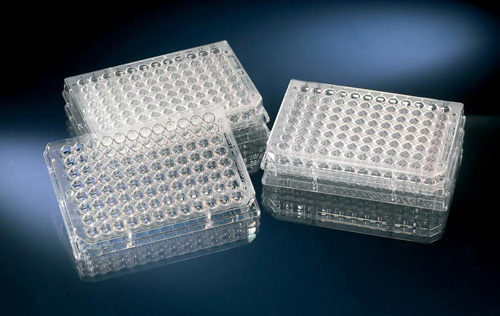 Nunc™ 96-well Conical bottom polystyrene plates are optimized for robotics, automated readers and liquid handling systems. 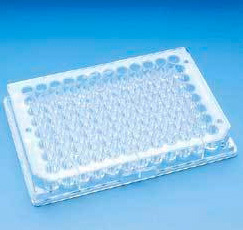 96-well conical (V) bottom microplates are ideal for sample recovery. Applications include: antibiotic screens, serological tests, storing, screening compounds and DNA libraries.